Every year car makers are launching newer variants of cars to allure the customers and provide them with more features at reasonable rates.  Such has been the advancement in technology that cars have gone beyond the use of fuels. The newest kid in the block is the electric car. The electric car has been around in the automobile market for almost half a decade now with the total tally of electric cars on US roads reaching up to 38% of the total vehicle population. The luxury car brand BMW is not far behind either with around 25 new electric car models being developed currently. The car brand has had a great year in 2017 and the sales figure is constantly on the rise. The biggest achievement of the company has been the rise in the number of electrified vehicles. A lot of 103,080 units of the car has been sold which is almost a 66% hike compared to previous sales figures. 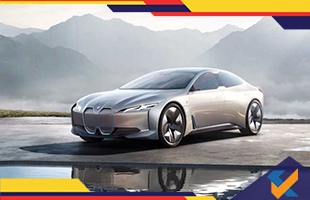 Banking on the current trend and increasing popularity of the EVs, BMW has decided on investing about 7 billion pound on the manufacturing of EVs alone with the target of selling 140000 EVs in the calendar year of 2018 and more than 5 lakh units by 2019. There are about 10 manufacturing units of EVs by BMW Group. The newest addition to the EV line-up by BMW will include BMW iX3, the new i4, and MINI which might make it to the market by 2015.